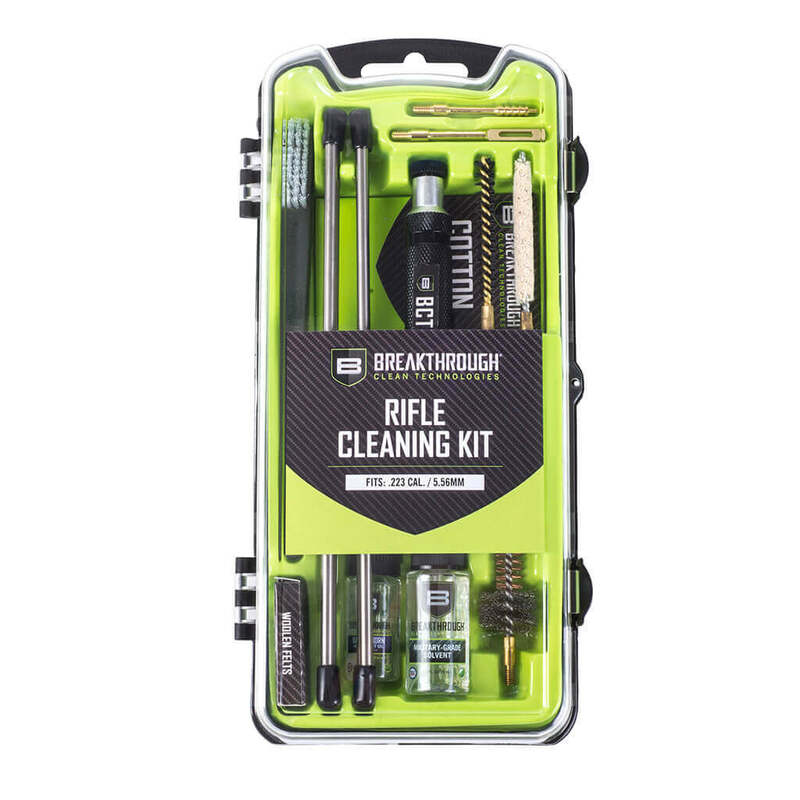 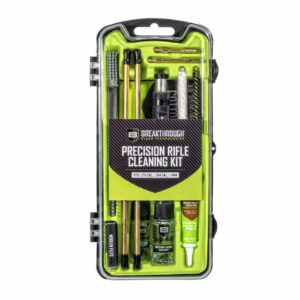 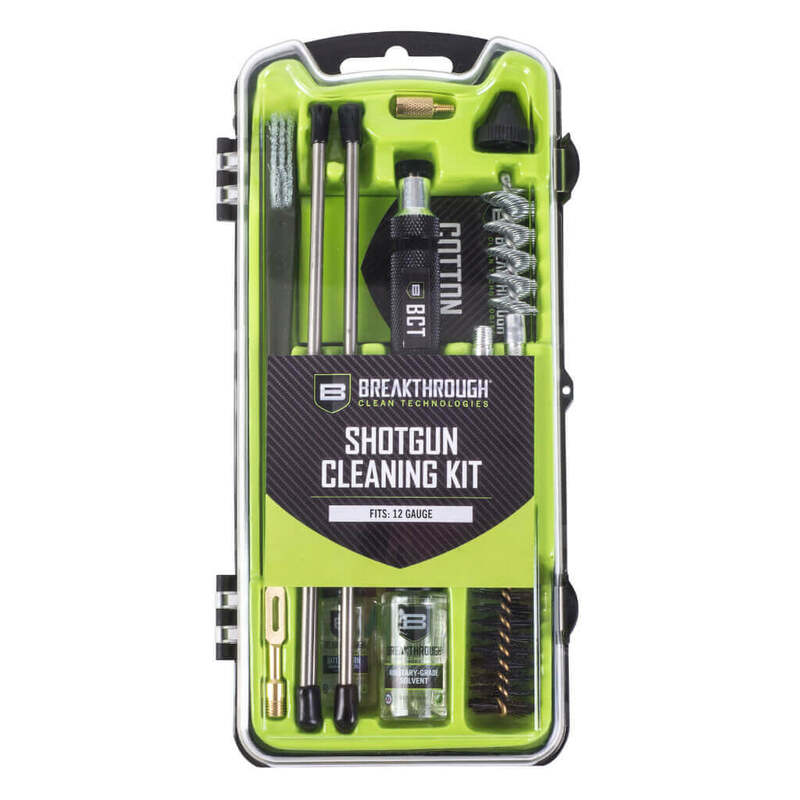 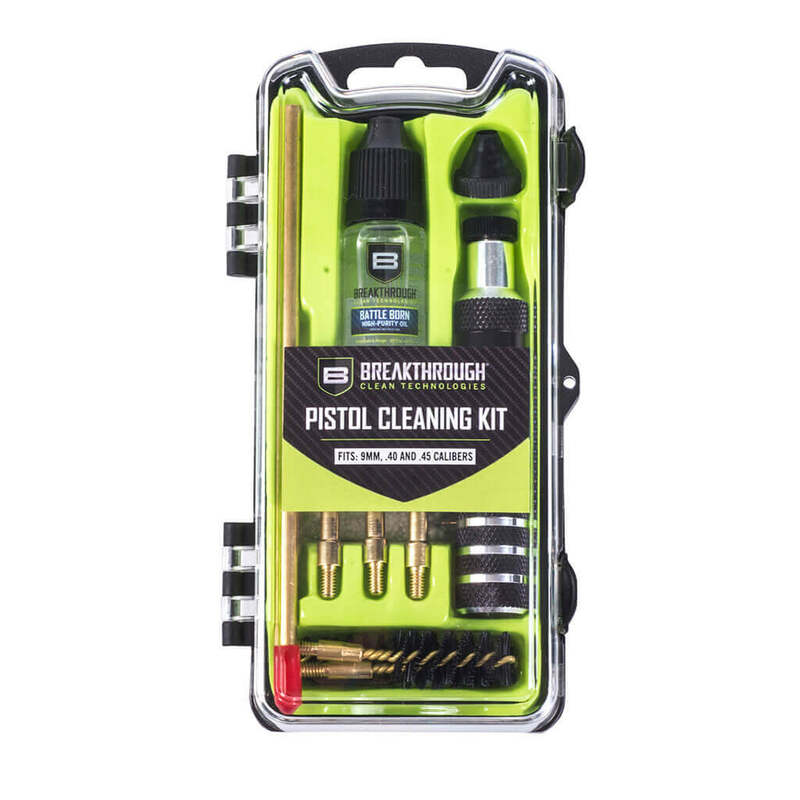 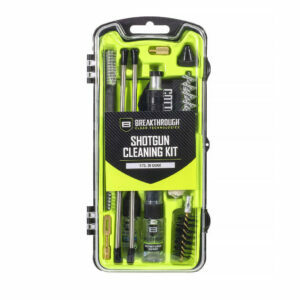 Our compact Vision Series Cleaning Kit line offers you everything you need to ensure a thorough clean. 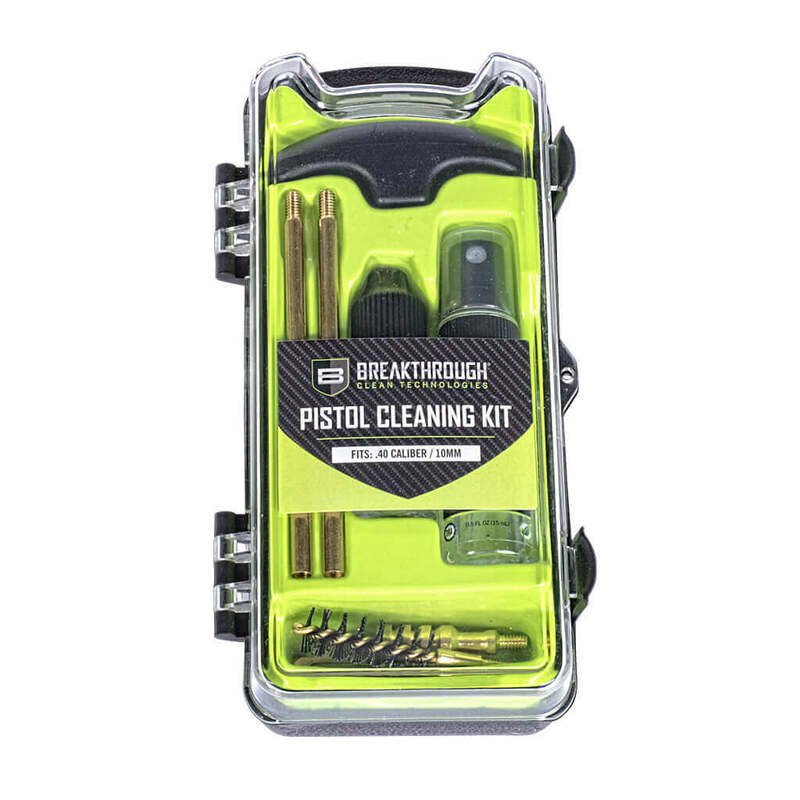 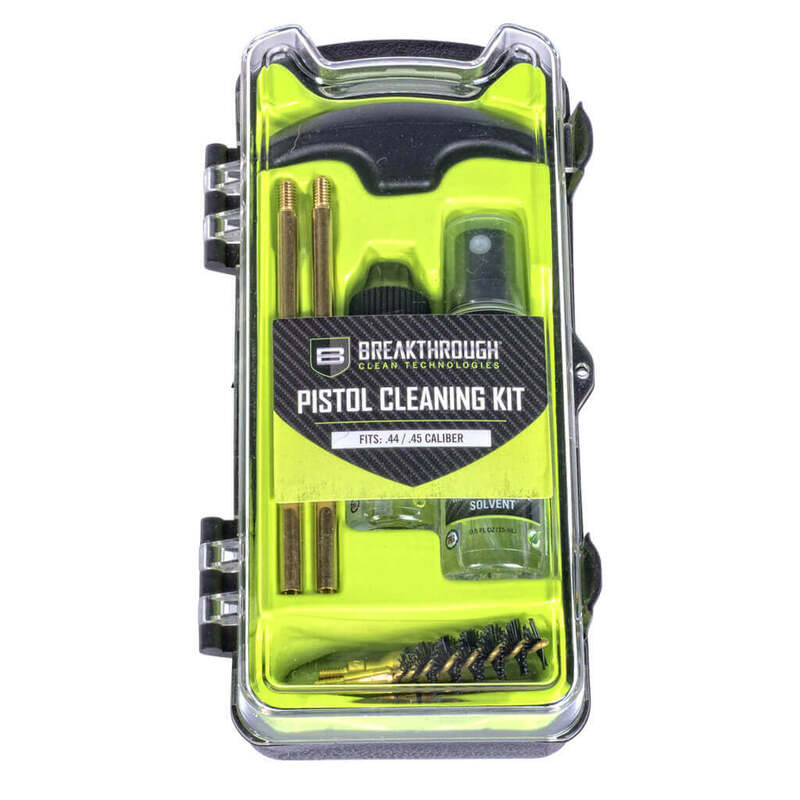 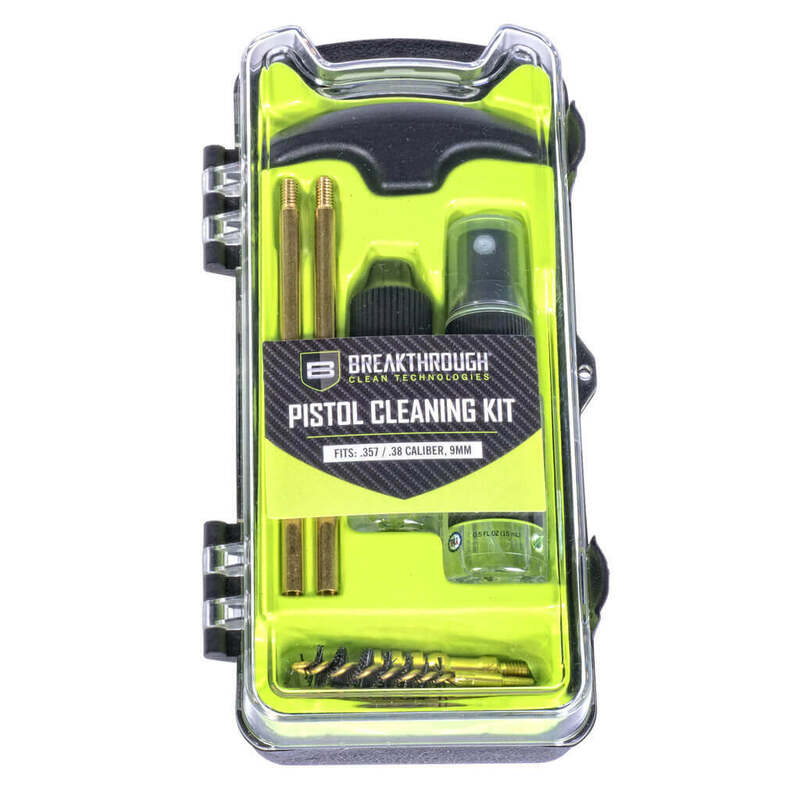 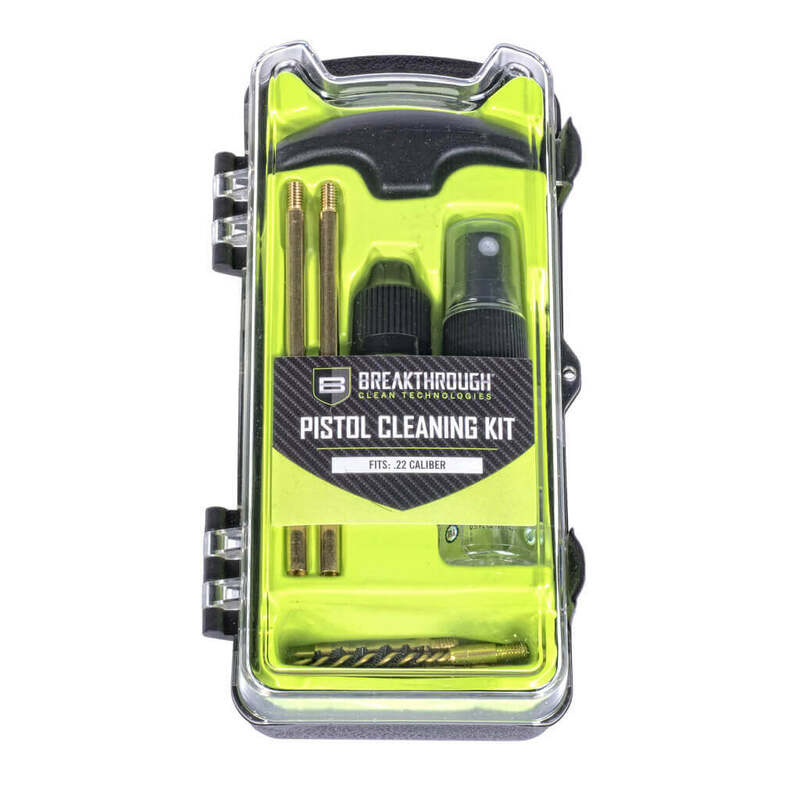 Its plastic tray keeps all the various pieces of the kit organized neatly inside a durable case that acts like a mini toolbox. 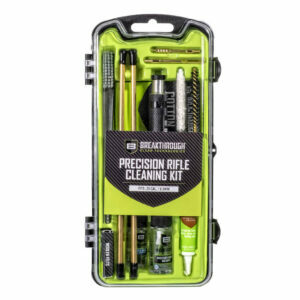 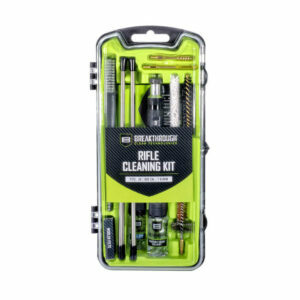 Designed to clean .357 Cal / .38 Cal / and 9mm.